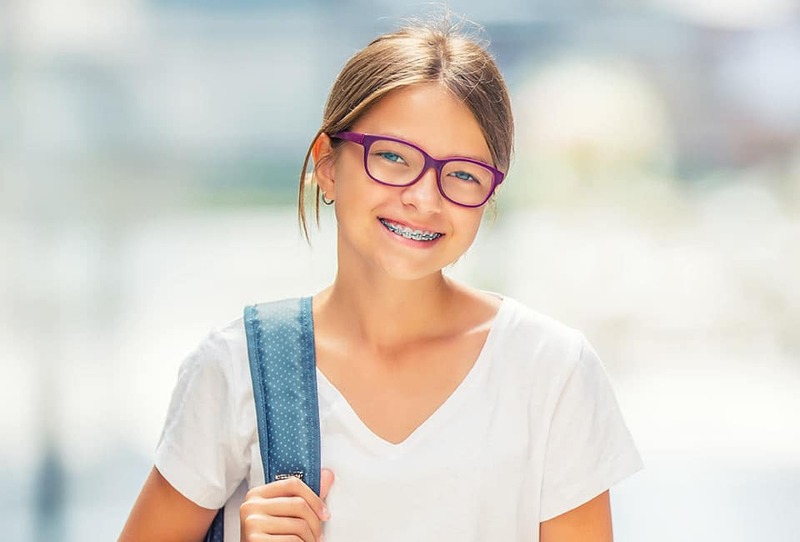 Dr. Bernard Gorkowitz is an Orthodontist in Hasbrouck Heights and Livingston, NJ providing teeth braces for kids, teens, and adults for 28 years. 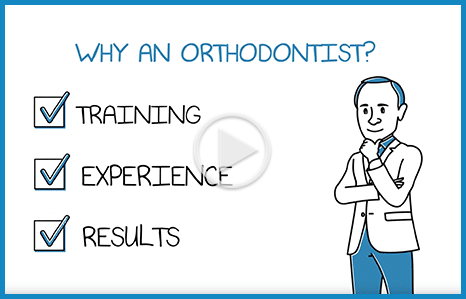 Our services include clear and metal braces and In-Ovation® self-ligating braces. 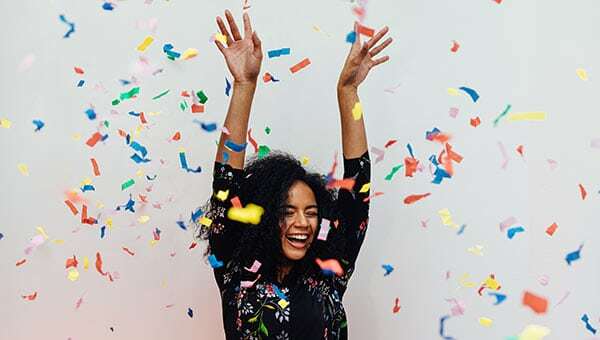 You have the choice of low and no down payment options and extended financing to make braces costs easy on your budget and we accept most major orthodontic insurance plans. A Complete Treatment Suite in A Friendly Atmosphere. We offer the latest orthodontic treatments including discreet, "barely there" alternatives to traditional metal braces - including clear braces and In-Ovation "Behind The Teeth" braces. No Money Down, 0% Interest and Low Monthly Payments are Available. Cost should not be a deterrent in improving your oral health! We have two convenient locations with Sunday and Evening Appointments available! **If you arrive on time for your appointment and the wait is more than 15 minutes, enjoy a FREE $5 gift card to Dunkin Donuts! We stand by the quality of our work and invite you to read our reviews. You'll see why our patients love us and refer their family and friends! Schedule a complimentary consultation and see! 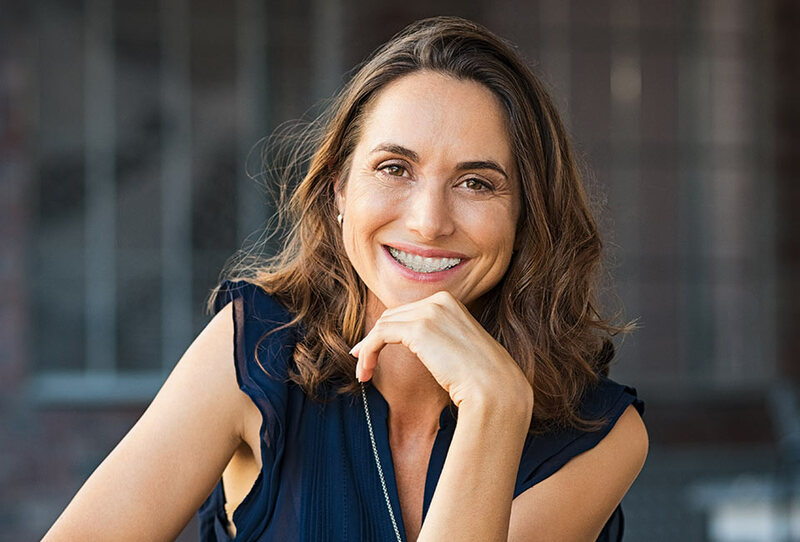 Dr. Gorkowitz will personally conduct a thorough examination to see if your smile and bite can benefit from orthodontic treatment. Our practice has locations in Hasbrouck Heights and Livingston and serves the surrounding areas of Carlstadt, Wood Ridge, Little Ferry, Lodi, West Orange, Hackensack, Millburn, and Moonachie. Dr. Gorkowitz is wonderful. I have two daughters in braces. Dr. Gorkowitz - without hesitation - or making you feel like you are bothering him - will meet you at his office to deal with an emergency. He is gentle with the kids and explains everything he does both to the parent and to the patient. We cannot thank Dr. Gorkowitz and his staff enough for the wonderful job they did making my older daughter feel welcome, relaxed and special from day one. You don’t have to ask her because her smile says it all. Dr. G explained everything very clearly, and in a positive way, so much so that our kids were excited and happy to get their braces. He has made this experience a great one! Thanks! Dr. Gorkowitz was extremely professional and through. I was very much comforted by his patience and wisdom and sympathetic care. He took such great care of me and my teeth over the years, I hope to stop by his office again (the people in his office are AWESOME!) to say hello, and that I still wear my retainers every night! I think he is a great orthodontist. My kids look forward to seeing him and has a great rapport with both of my girls. The best thing is when you have an appointment you are in and out of his office in 15 minutes or less.